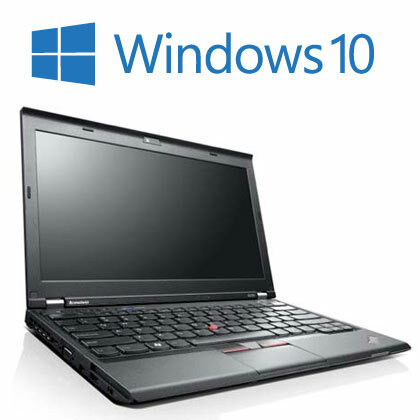 The small and powerful, Lenovo ThinkPad X230 with an Intel i5 3rd Gen processor and Microsoft Windows 10. 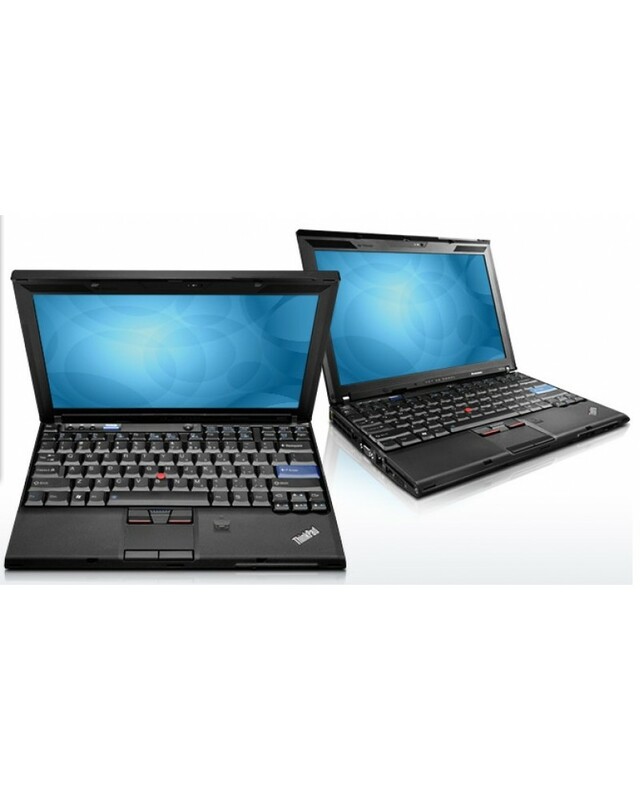 This portable laptop is exceptionally fast and is renowned for its portability. 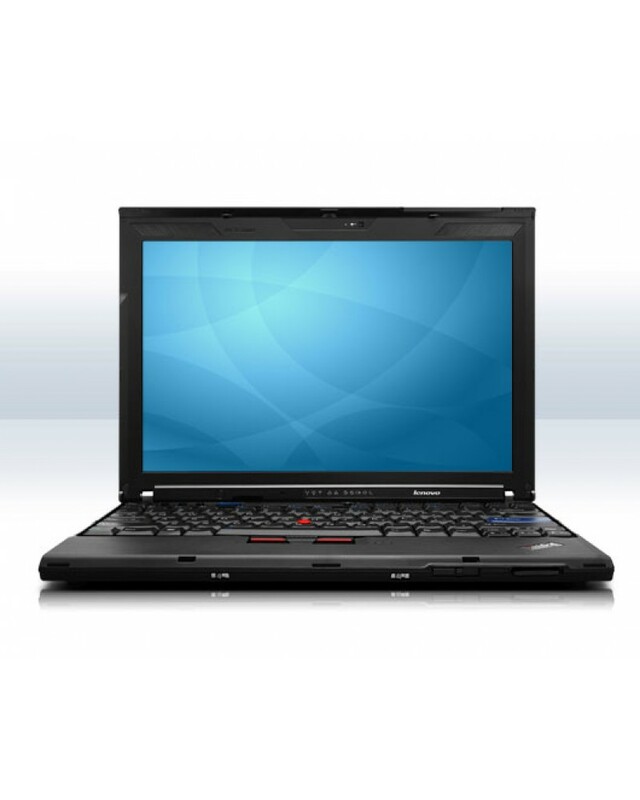 …this slender and lightweight X230 is extremely powerful with a fast processor and a huge amount of memory. It's ultra-portable and most importantly, reliable. 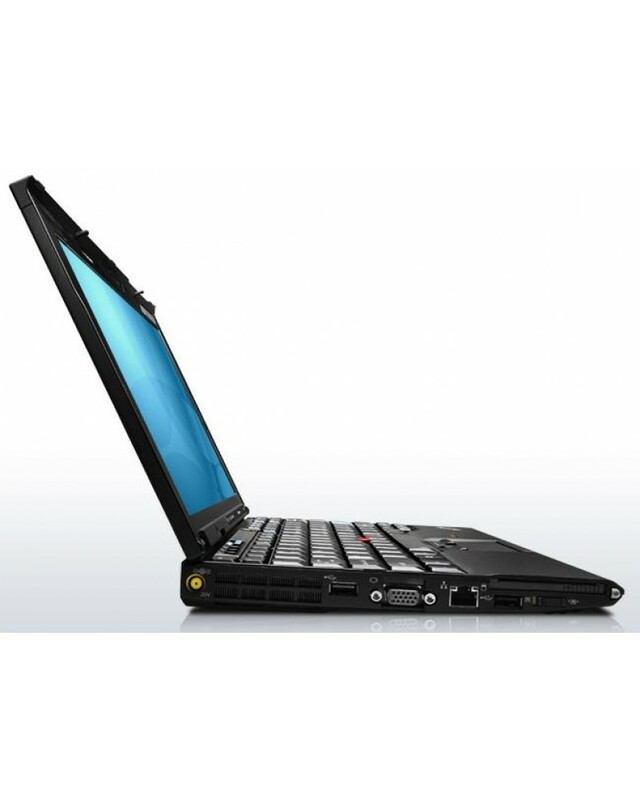 …this slender and lightweight X230 covers all the basics and more. 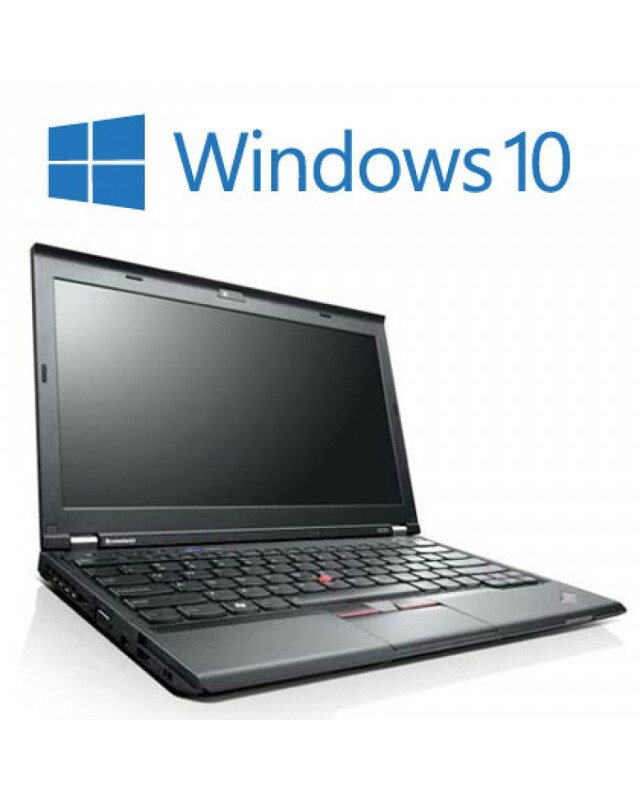 Powerful processor, plenty of memory, ultra-portable and most importantly, reliable.